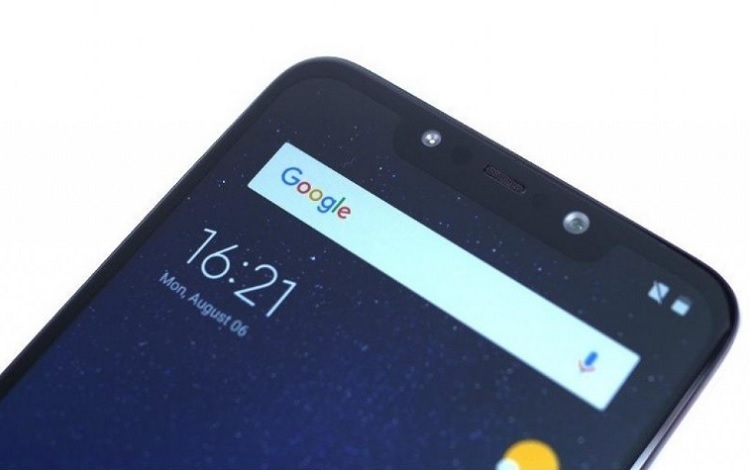 Home News Rumors Smartphones Xiaomi Xiaomi Pocophone F1 Leaked; An Affordable Smartphone with SD 845, A.I. Dual Cameras, and 4000mAh Battery? Xiaomi Pocophone F1 Leaked; An Affordable Smartphone with SD 845, A.I. Dual Cameras, and 4000mAh Battery? Xiaomi is set to launch its affordable Snapdragon 845-equipped smartphone. However, the said device has already surfaced online, revealing some of its key specs. Here’s the Xiaomi Pocophone F1! The whole packaging of the Xiaomi Pocophone F1 came out the web, and it shows that the phone will be packed with powerful features. It revealed that it will be powered by Qualcomm Snapdragon 845 chipset, while it boasts liquid cooling system, AI dual cameras, and a whopping 4000mAh battery that supports Fast Charging solution. 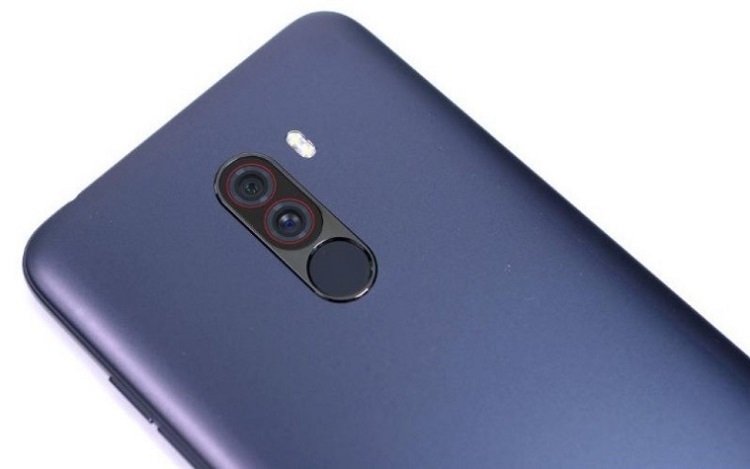 While it comes with dual rear cameras, the leaked image claimed that the Pocophone F1 will load a 20-megapixel selfie snapper. The phone features an IR Face Unlock, as well. 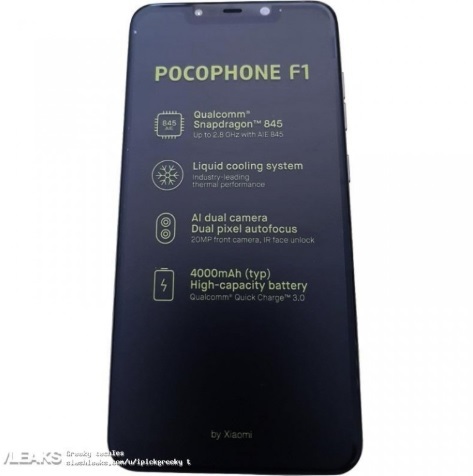 If these photos were the real Pocophone F1, then, its back will be dressed with an aluminum body. The render also shows that its fingerprint scanner is located below its rear cameras. 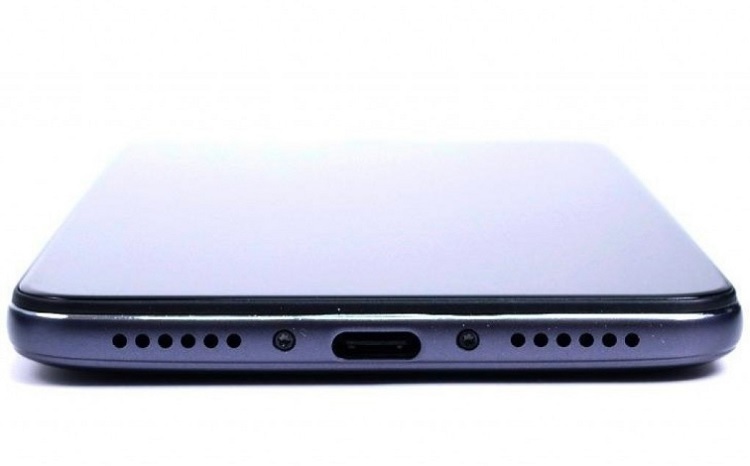 On the other hand, the bottom part of the device houses its speaker grills, and type-C port, while its 3.5mm audio jack is located on the top. Meanwhile, it is quite obvious that the device comes with thick bezels, and a big notch. Rumors suggest that the Xiaomi Pocophone F1 will carry a huge 6GB/8GB of RAM, 64GB/128GB of internal storage, and will run on MIUI 10 out of the box.